One of Monaco’s most famous and sought-after addresses will be closed for two months at the end of the year, it was announced earlier this month. 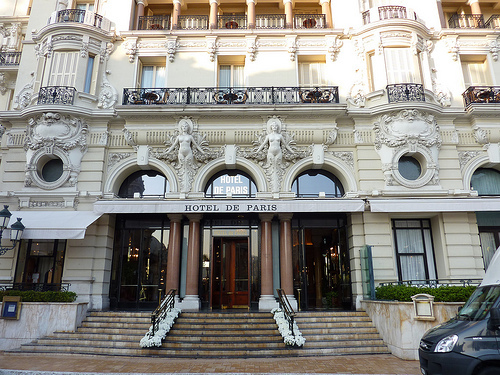 The Hotel de Paris, which sits in a coveted position in Casino Square close to some of the most prestigious real estate in Monaco, will shut its doors on October 6th for the first stage of an ambitious renovation project. 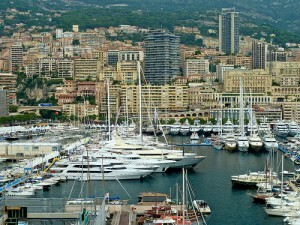 Anyone living in an apartment in Monaco is used to seeing luxury cars cruise along on the streets below as the Principality seems to attract residents who drive expensive sets of wheels. But never is the Principality quite so packed with exclusive supercars than during Top Marques Monaco, a unique event which takes place next month. 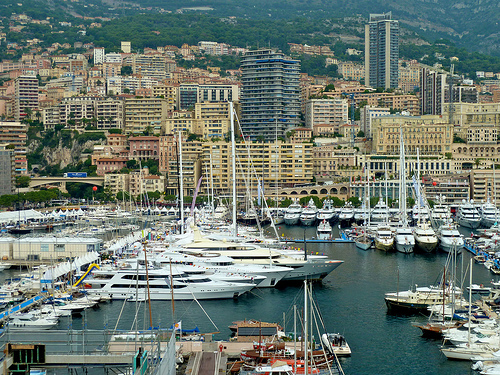 The unparalleled beauty of Monaco together with the Principality’s numerous financial benefits have always appealed to foreigners from around the world.